We want you to LOVE your water! 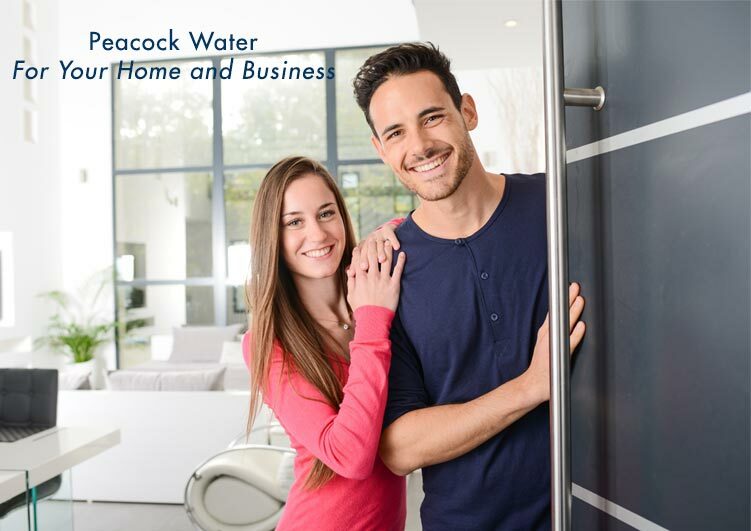 As a family owned and operated business since 1953, Peacock Water has become respected as the water experts for residential and business water conditioning, salt and water delivery, and drinking water systems. We consider your referral to family and friends as the highest compliment to our commitment of going over and above for each and every customer. Peacock Water money saving offers. My family and many friends have been doing business with Peacock Water for many years. I have always heard from others, and personally experienced excellent service from this company. They are local, knowledgeable and friendly. We have been helping people solve water problems since 1953. So whether you need bottled water, a water softener, or a drinking water system, we can help. We service ALL makes and models of water equipment throughout a 20 county area with the help of 25 radio dispatched trucks. If you need bottled water or salt, we offer affordable route delivery service.